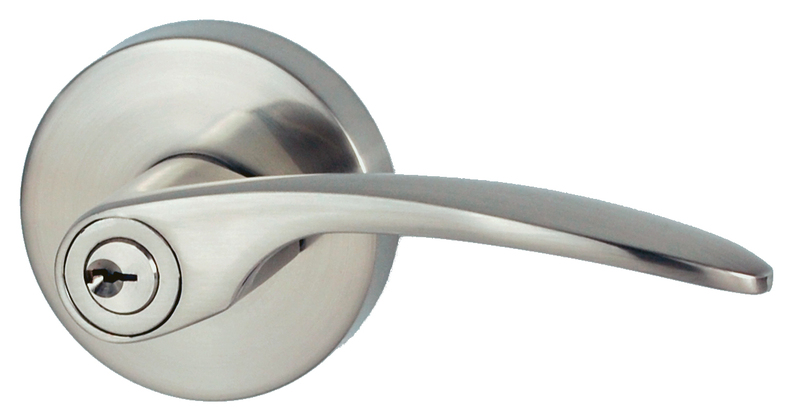 Introducing the new Nidus “Collins” range of key in lever products. 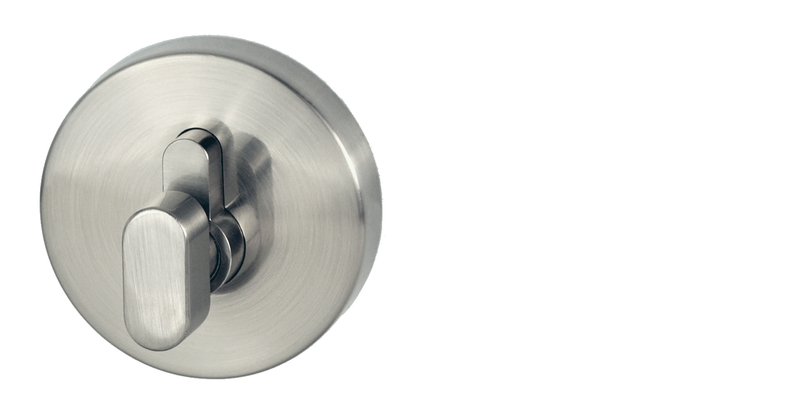 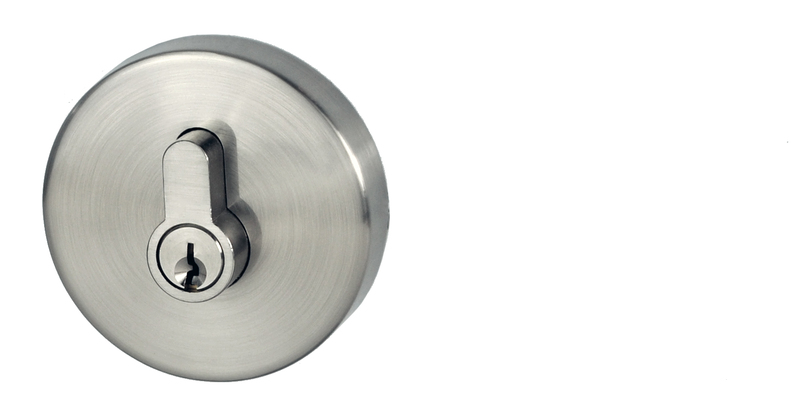 Available in entrance, passage, privacy and dummy lever functions, the Collins range suits a 54mm standard cross-bore hole and is simple to install. 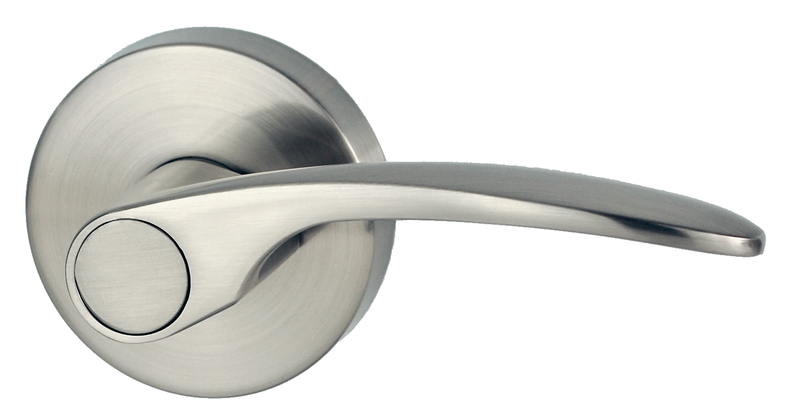 The Collins range is is a brushed nickel finish. 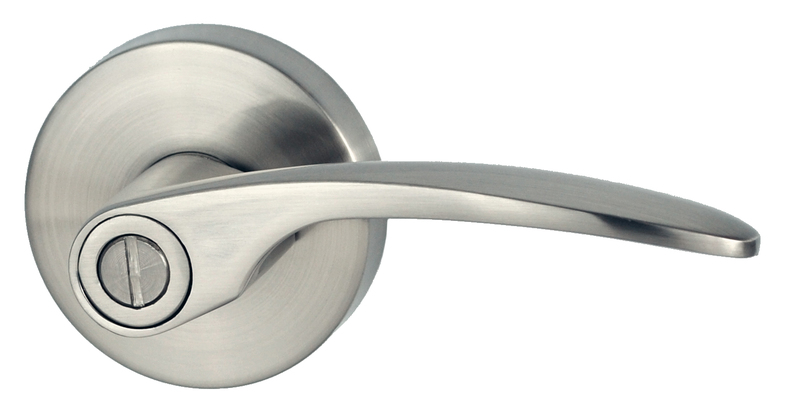 For more information, visit http://www.nidus.net.au and download our latest catalogue.